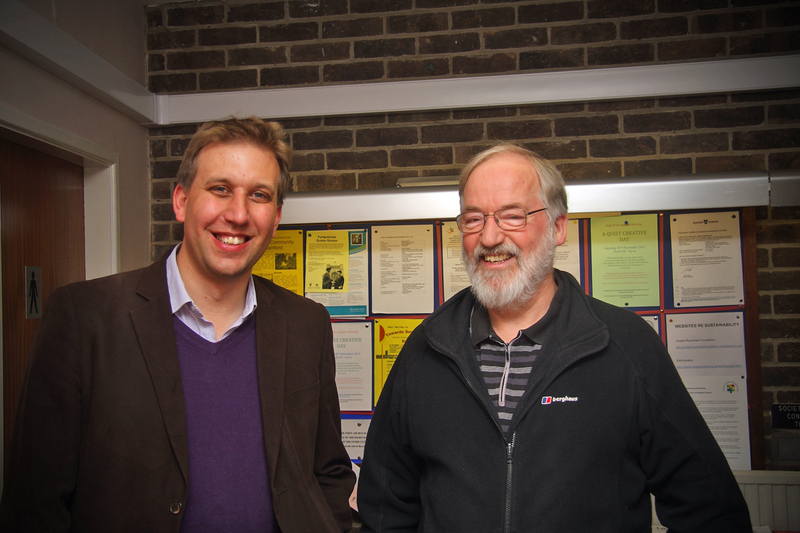 Sky at Night co-presenter Dr Chris Lintott with DDAS Chairman John Holmes at the DDAS meeting on the 6th December 2013. Picture by Chris Newsome. 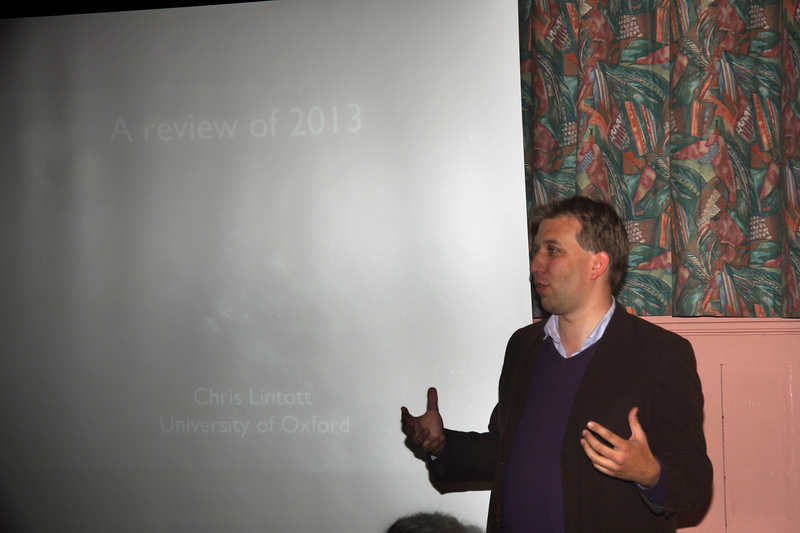 Chris Lintott gives a Review of 2013 at the DDAS meeting on the 6th December 2013. Picture by Chris Newsome.